Just in time for summer. Portland’s Mississippi records (their shop is a must see if you hit up PDX) does it again with another awesome reissue pulled from the aether. These folks seem to be sitting pretty on a pile of timeless jams…keep ’em coming. Terry Riley talks about what brought him to the sounds of the East, repetitive musics, minimalism, and getting in touch with the universe. Some nice footage of Pandit Pran Nath lending vocals to a sunshine living room jam as well. Short but sweet. Yeah! 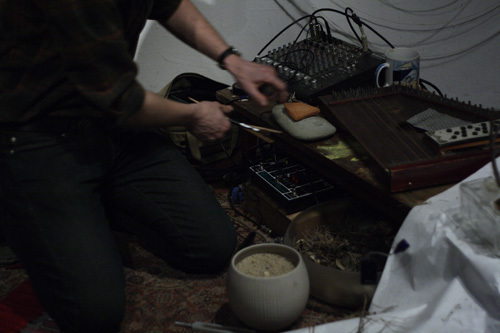 Loren Chasse (Thuja, The Blithe Sons, The Child Readers), played a solo set as Of the other night using the following: large sheet of butcher paper, bowl of sand, twigs, pine needles and leaves, hammer dulcimer, bow, clock, flashlight, glass bottle and electronics. Stunning set, the kind of sounds you hear in the background of your dreams, up close in whispers while you’re having a conversation with Borges. Unfortunately we had to leave early and weren’t able to get any pics of Lulacruza. Bottrop-Boy continue their string of good times with this new heavy batch from Mr. Giffoni. Not at all what I expected to hear, Eternal Noise is more big sky than heavy dirt. Not to say that it doesn’t get ugly at times, but the four tracks on this disc have a lot more in common with long form maximal introspection rather than brain bending circuit crust. Actually, it’s really kinda pretty at times. No, really! If you don’t know the name Maryanne Amacher, get to know it. 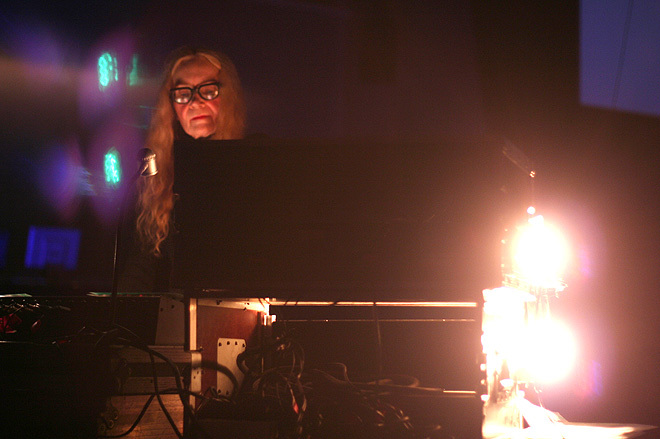 Amacher is widely known for her epic site-specific sound installations that often times take up multiple rooms and require multiple speaker systems and crushing volumes. I remember reading an article on her in The Wire back in 1999 and just being floored by the descriptions of her work. After picking up Sound Characters, on Tzadik, I’ve been obsessed with her output. Though she is often lauded for her “third ear music” (psychoacoustic illusions and the perception that the sounds are coming from one’s own head), I was always more interested in her long-form drone pieces that would take hours, or even days to fade out, creating an after-aural image in the ear/mind, similar to how staring at the sun leaves a burned ring in your vision. Seriously heavy. Ecstatic Peace has got a great couple of clips from the film “Daytrip Maryanne” on their website. 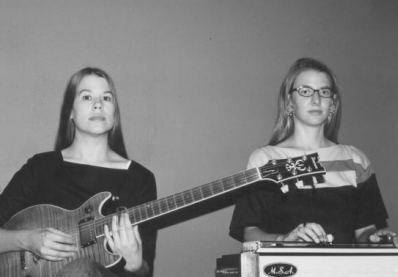 Poor Thurston Moore has his ears ravaged to the delight of Ms. Amacher. Scorces is Christina Carter & Heather Leigh Murray. This is the first track from their first CD that was released on Wholly Other back in 2001. Deep meditation in a organ/guitar/string zone that cuts a path right down the central channel of the brain. Dont forget the drool bib. Thanks to Helga Fassonaki for the hook-up. This long piece is played by two shakuhachis and a gong at Meianji, Kyoto, originally the headquarters of the Fuke sect. It was composed by a priest named Kyochiku in the 12th Century while meditating at a temple in Nara. In a dream he found himself floating in a boat. Suddenly thick mist rolled down the sky and blocked his view of the moon. On hearing the moving melody of a flute, he reached out for his favorite bamboo flute to accompany the ethereal melody. The music is long and simple, and the listener is expected to forget everything and “sleep in nothingness”. The name of a Chinese poem (The Feeling of The Red Wall) which is sung at the beginning of music. 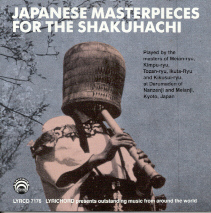 Composed by Seizan Shibata for 3 sizes of shakuhachi, – the longest being 2 ft. 4 in., the bell is played by the same performer with a 3-hole shakuhachi. The pine tree represents man, cherry and the plum trees, woman. This piece is famous for its panting technique (komibuki), the symbol of the wold breath of the samurai. 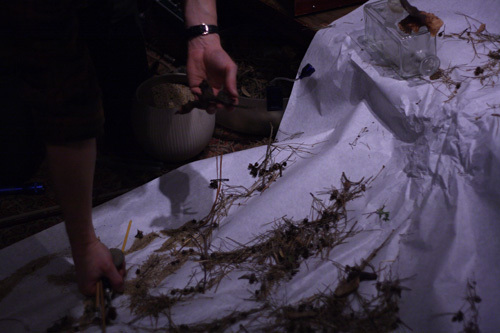 It was composed by a member of the Tsugaru family in northern Japan about 300 years ago. The realization of Buddhism or the state of enlightenment. The first letter is an “A”, the beginning of both Eastern and Western alphabets, derived from the Sanskrit “nothing”. In Buddhism there is a code of “nothingness”, and this music conveys that “all is nothing and nothing is all”. Composed by Nyozan Miyagawa, one of the most beautiful Buddhist pieces. 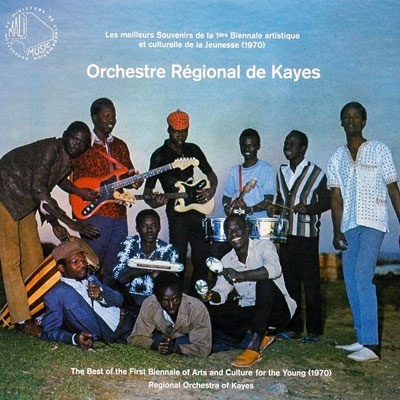 Stylistically quite different from the others, it describes valleys in the Oshu (northern Japan), and is indicative of the folk music of that area. Played in the Kikusui style with a 3 ft. 3 in. shakuhachi.